Of the accused dealers, three persons namely Md Nizam, Md Nausad and Rohit Sahil are from Bihar’s Munger, while arrested Rafikul Sk, Rahul Sk, Md. 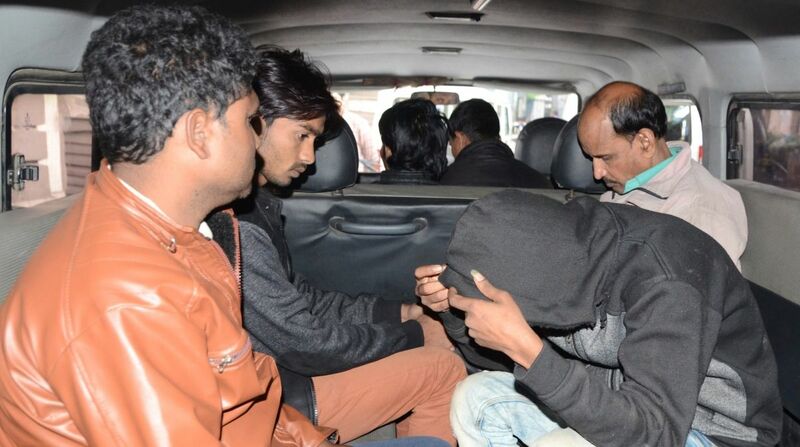 Zeaul Sk and Tahir Sk are from West Bengal’s Malda and Jiyauddin Mallik from Birbhum district, the police said. “Counterfeit Indian currency notes amounting to Rs 60,000 of total face value, with 20 pieces of Rs 2,000 notes and 40 pieces of Rs 500 denomination notes were seized,” an official said. “The accused persons have been charged for criminal conspiracy and possession of counterfeit currency, and various sections of the Arms Act. They would be produced in court today (Sunday),” the officer added.